It is widely accepted in investing that process is more important than outcome. Investing strategies that have no long-term basis can work very well in the short-term, and strategies that have proven themselves over time can struggle for long periods of time. So the most readily available information to evaluate an investment process (short-term performance) is usually the least reliable. The balance of evaluating process vs. outcome is crucial to investing success. On the surface, this seems like a simple process. But when you dig deeper, it can quickly become evident that it is not. This week’s Capital Allocators podcast with Ted Seides was a great illustration of this. It featured Ben Reiter of Sports Illustrated. 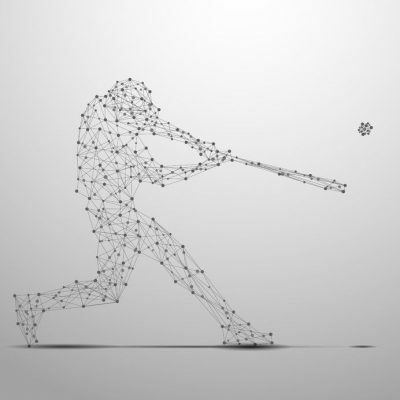 He followed the Houston Astros as they overhauled the way their organization operated and adopted a new player evaluation process that mixed analytics with human intuition. The process they adopted was intuitive and supported by historical evidence, but that didn’t mean it would be successful right away. In fact, it was the exact opposite. In the first three years of following their new process, the Astros lost 100 games every year and were one of the worst teams in baseball. Losing was actually part of the strategy because it allowed them to get higher draft picks and acquire better talent, but in a business that is judged based on short-term results, it can be very hard to see an approach like that through. Fans want to win. If you don’t, they don’t come out to games and they watch less games on TV. Both of those directly affect a team’s revenue, which can put extreme pressure on ownership to make changes. In the Astros case, ownership was up to the challenge and they stayed the course through the tough times. The end result of that was a team that not only won the World Series in 2017, but is also setup to win for years to come with a group of players that are very talented and signed to very reasonable contracts. The case of the Astros really gets to the heart of the debate over process vs. outcome. They had a process they believed in, they stuck with it during an extended period of poor results and they were rewarded for that. But it doesn’t always work out that way. Some teams adopted similar approaches and didn’t get the same results or haven’t seen them yet. The same is true in investing. Finding a process that you believe in and sticking to it through the inevitable ups and downs in crucial. It will also likely lead to the best results. It isn’t a guarantee, though. When your investing process doesn’t produce the desired outcome (and all investing processes will have periods they struggle) it is important to have a system to evaluate whether the process is worth continuing to follow or whether it should be abandoned. 1 – Does it Make Sense? Is It Supported by Decades of Data? This one seems obvious, but that doesn’t make it any less crucial. If you are going to adopt an investing process, you have to have reason to believe it will work. Low cost indexing is a process with long-term evidence to support it. So is using factors like value or momentum. Picking stocks based on the recommendations of friends is not. Neither is chasing funds with great short-term performance. Whatever you do, it should have evidence to back it up. The period of that evidence is also very important. It should ideally span decades. A strategy with 3 years or 5 years or even 10 years of data supporting it doesn’t offer enough historical support to meet this test. Trends can go on for really long periods of time in the market and they can trick you into believing that things work when they actually do not. Perhaps the best example of this is the performance of value and growth over the past decade. If you developed a strategy with the past ten years of data, it would likely revolve around selecting large-cap growth stocks and avoiding value at all costs. But that isn’t what the long-term data supports. The short-term evaluation period would likely lead to the incorrect long-term conclusion even with a decade worth of data. It’s for this exact reason that understanding a strategy is so important. If the strategy is built on sound economic and financial principles that have an impact on a company’s value and performance, that is one thing. But if the strategy is based on far-reaching and obscure measures, you may want to think twice because there it is more likely luck drove the results rather than the investment process. 2 – Is the Outcome I Have Seen Within the Expected Parameters? All processes have periods they don’t work. In most cases these periods can be longer and more painful than you imagined at the outset. The current decade plus period of underperformance for value is a great example. The key question to ask during periods like this, though is not whether the underperformance is long and painful. The key question is whether it fits within the expected parameters for the strategy. For example, periods like what value is going through now are common in its history. Going in, you would expect them to occur. As a result, those periods should not lead you to alter your initial belief that value stocks will work over the long-term. They have suffered through bad periods in the past and they have bounced back. On the other hand, if you are following what is supposed to be a safe yield generating strategy and you lose 50% in a year, that would be outside the expected parameters and would warrant reevaluating your investment process. 3 – Are Things Really Different This Time? It has been said that the belief that things are different this time is one of the most dangerous things in investing. But the belief that things are never different can be equally as dangerous. Sometime things change. Sometimes what has worked historically doesn’t anymore. Identifying those situations is incredibly tricky, though. As an illustration, consider the current situation with the Price/Book ratio. Selecting stocks using the Price/Book ratio is supported by large amounts of long-term evidence, so it meets test #1 above. Long periods of underperformance like we are seeing right now are also within the expected outcomes for it, so #2 isn’t an issue either. But we currently live in a world where intangible assets make up a much larger portion of a businesses value than they ever have. And intangible assets are not reflected in the Price/Book ratio. That could form the basis for an argument that a strategy based on Price/Book should be altered or replaced with one or many other value factors. I won’t make all the arguments for or against that here. The more important point is that sometimes things do change and those changes warrant a thoughtful review of your investment strategy. The fact that your process is supported by long-term data is not a guarantee it will continue to work. 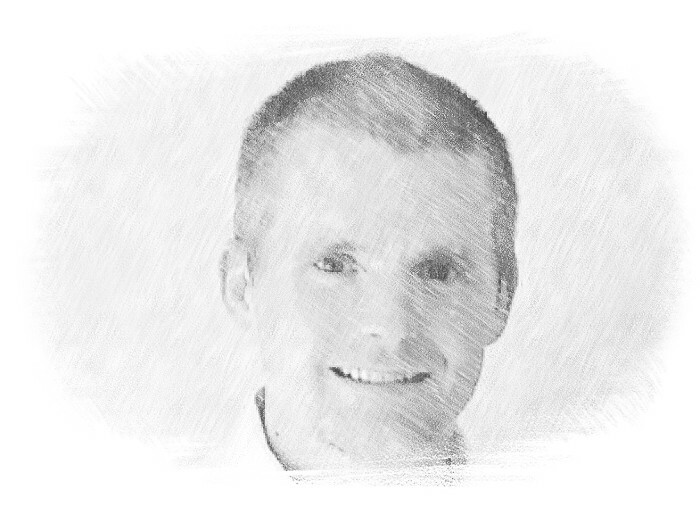 In the end, there is no magic bullet that identifies when an investment process has failed. There is also no way to say whether other teams who adopt a similar process to the Astros will achieve the same result. Statistically speaking, the amount of time it would take to say for sure that a process no longer works is often longer than the period we have to evaluate it. As a result, there will always be a large element of judgement that goes into the decision. Like most decisions, though, it is important to have a framework to analyze the relevant results. That will provide the greatest chance to achieve the long-term outcome you desire.